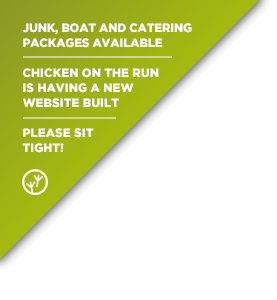 Our food is designed to give you the very best of Australian style dishes that are reflective of the healthy and simple foods that Aussies love best, presented with no fuss or frills. It's authentic and reflective of our multicultural country where fusion food has existed for centuries now. Eat In. Takeaway. Delivery. Catering.